First the New: Item added to my Practical Creations shop @ Etsy. 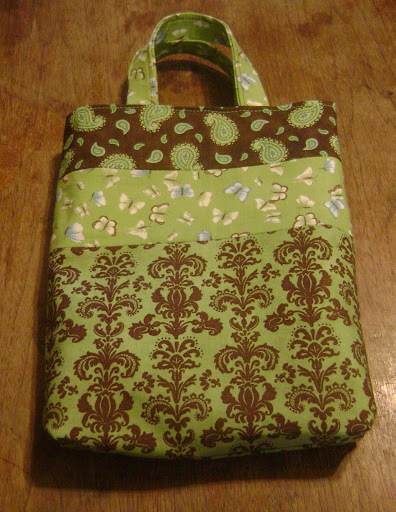 I used Deb Strain’s Daydream fabrics from Moda. I love the colors! Last the Old: Well not too old. 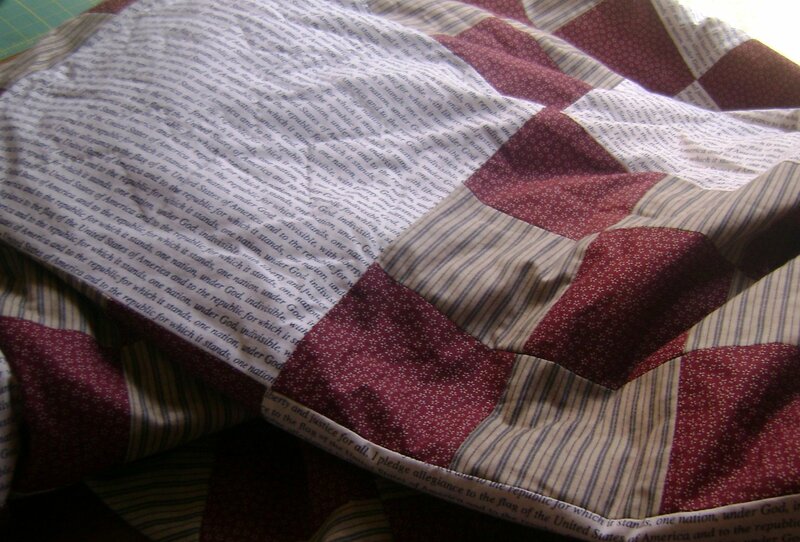 This is a picture of the lap quilt I am doing for Greg. Thanks, Felicia. Nice to see you on here :0).Holli ~ I got the fabric at a quilt shop in San Antonio when Greg had his surgery.